The Medical Technology Association of Australia has expressed "reservations" over the recently announced private health insurance categorisation structures. Health minister Greg Hunt announced the new system categorising private health insurance policies into gold, silver, bronze and basic earlier this week. The full categorisations will be reflected in private health insurance policies from early 2019. Private health insurers have backed the change. The move to categorise all existing 70,000 private health insurance policies was announced as part of a raft of reforms in October last year. 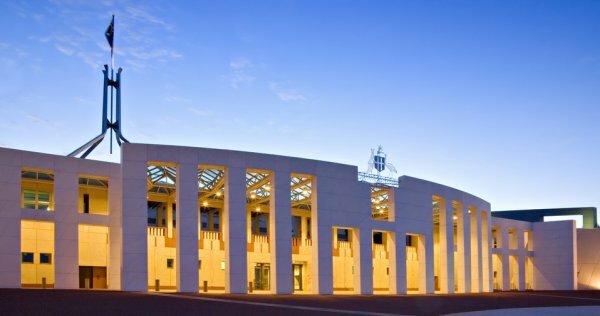 In its submission to the Senate inquiry into the enabling legislation for the reforms, the MTAA said while it fully supports the intent it "is concerned the complexity of product offerings will continue due to the differences in insurance coverage across a large number of hospital treatment categories. "The longer and more specific the list of services for inclusion/exclusion in the insurance product tiers, the more complicated the insurance product will be and lead to continued consumer confusion about what they are purchasing." It also restated its concern over the exclusive categorisation in the gold category of some conditions with high or growing prevalence, including joint replacements, weight loss surgery, insulin pump therapy for diabetics and chronic pain management. "If insurers do not maintain existing coverage for patients with these conditions who are currently covered by low and mid-tier insurance products, consumers will be required to upgrade their cover to ensure they maintain existing levels of coverage, thereby increasing the cost of premiums at the household level. "This will have the opposite effect of that intended – causing a large number of patients to potentially exit the private health system and receive care through the public system. At the very least it will result in many Australians paying more for services for which they are currently covered."